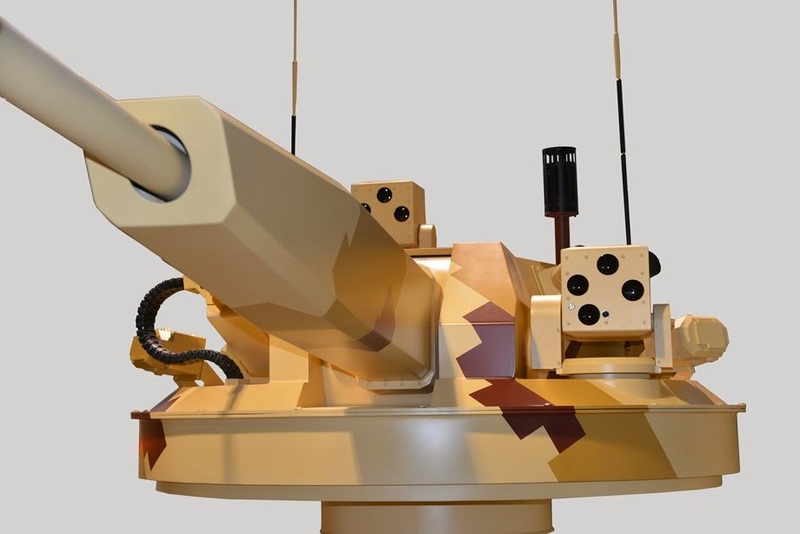 Russia will integrate its AU-220M unmanned automatic turret with an armored vehicle built by the United Arab Emirates. 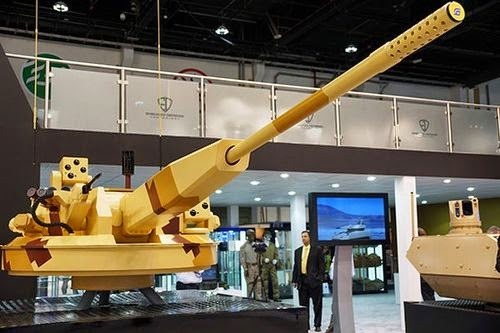 This was envisaged by a memorandum signed by Russia’s Rosoboronexport and UAE’s Emirates Defence Technology during the IDEX 2015 international exhibition in Abu Dhabi. The document was signed by Rosoboronexport Deputy Director General Igor Sevastyanov and Emirates Defence Technology CEO Mohamed Al Suwaidi. It should be noted that the AU-220M module is designed for armored vehicles, both new and undergoing modernization. 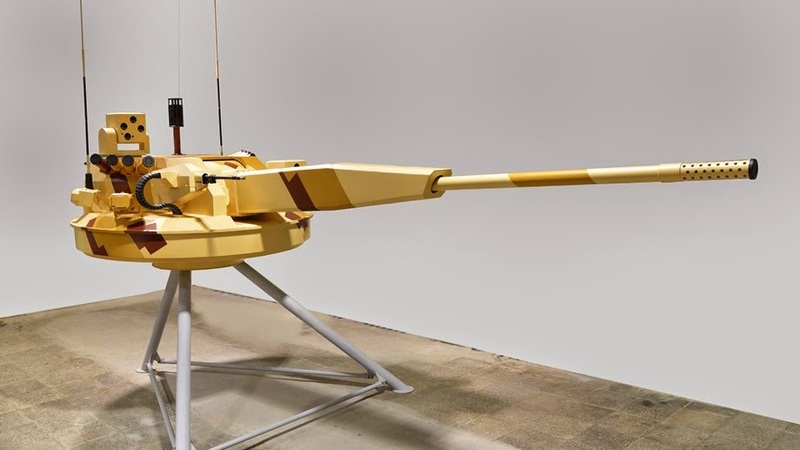 The naval version of the module is capable of hitting targets on land, air and sea, with a horizontal range of 12 kilometers and a vertical range of 8 kilometers. The module will be integrated with an 8×8 platform produced by EDT, presumably the Enigma Armored Modular Fighting Vehicle. The AU-220M is manufactured by the Burevestnik Central Research Institute, part of the Uralvagonzavod corporation. 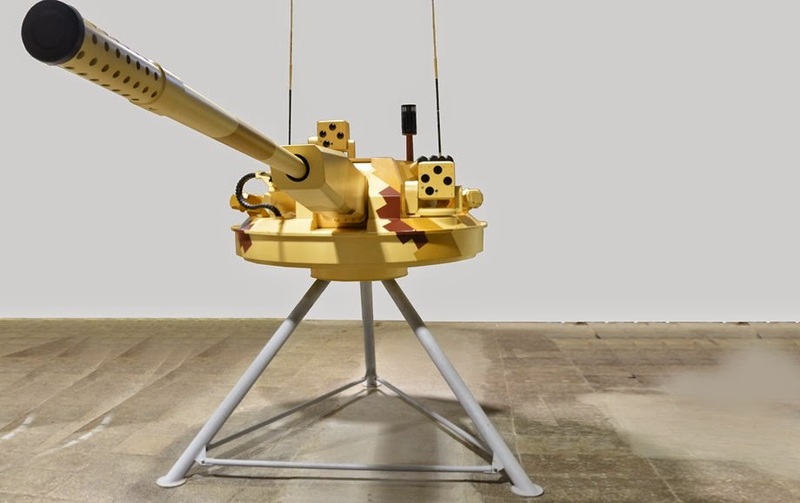 The fire control system is designed for target detection and identification, gun laying and firing of the 57mm automatic gun and 7.62mm machine-gun when firing from halt, on the move and on the float in any combat environment. The FCS is equipped with a combined sighting unit, comprising a TV channel and thermal-imaging channel, a laser range-finder and independent dual-axis field of view stabilization.The front arc of the turret is protected against 30mm rounds (STANAG V), and the rest of the turret is protected against 7.62mm bullet (STANAG III).